The team will be created in partnership with Indonesian-based esports organisation Rex Regum Qeon and follows PSG’s model of joint venturing in the esports market in Asia. 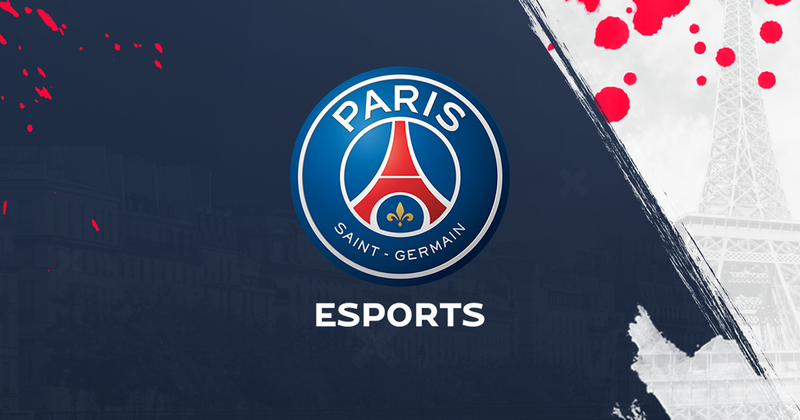 PSG has already partnered with Chinese team LGD Gaming for the Dota 2 and FIFA Online games. The new team’s first is to win the ML: BB Professional League Indonesia Season 3, an annual national competition with a prize pool of $100,000 that serves as the qualifier for the ML Southeast Asia Cup. The average professional player on the Mobile Legends platform is signficantly younger compared to longer running titles like Dota 2, and Counter-strike and PSG will be looking to tap its brand into that slightly younger demographic.